It’s art...with an unexpected canvas! Meet a local woman who uses paint, make-up, and mirrors to create an extraordinary (and very temporary) body of work. 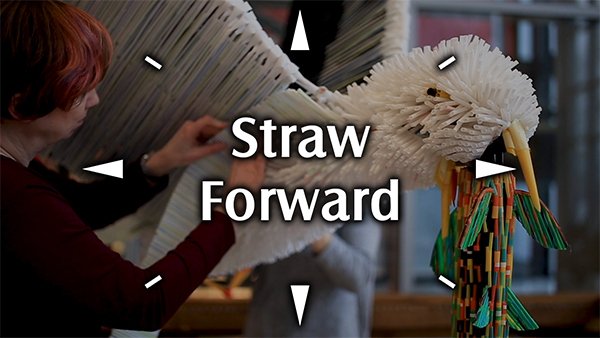 A sculpture built entirely of discarded plastic is highlighting the impact of single-use plastics. 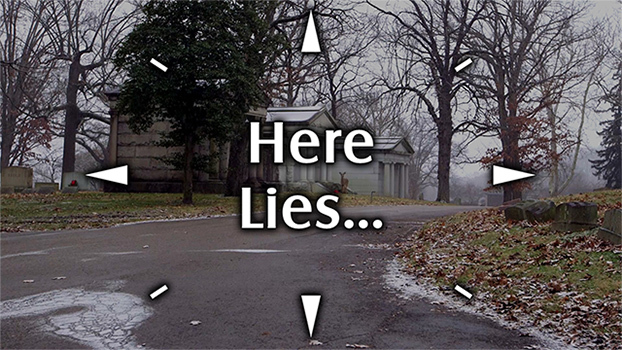 A walk through Homewood Cemetery can be like a walk through the region's Black History. WQED visits this sanctuary in Ohioville, PA - where humans care for horses during their final days.